Here's us at the 2009 Washington Square Reunion. This annual event brings together all the people that have played folk music in Washington Square Park over the years, going back all the way to the 1940's. This year we had the good fortune to sit in the grass and play music with John Cohen of the New Lost City Ramblers. We were rehearsing for our appearance later that week on WNYC radio. 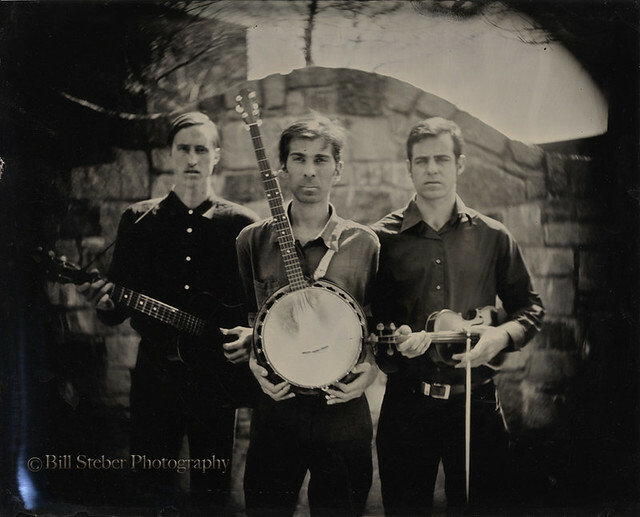 The Dust Busters are an old-time string band based out of Brooklyn, New York. They met while playing in a larger band with folk music legends John Cohen of the New Lost City Ramblers and Peter Stampfel of the Holy Modal Rounders. The Dust Busters integrate a wide range of old-time songs, ballads, fiddle tunes and jug band blues into every performance. They are influenced and inspired by the direct fusion of Scots-Irish and African music that took place in Appalachia, the Western states and the Deep South from the earliest colonial times through the Second World War. The Dust Busters' music is infused with the old-time feeling and freewheelin’ high energy present in the true diversity of American Folk Music. By carrying this music forward with authenticity and creativity The Dust Busters make it thoroughly contemporary, meaningful and fun! 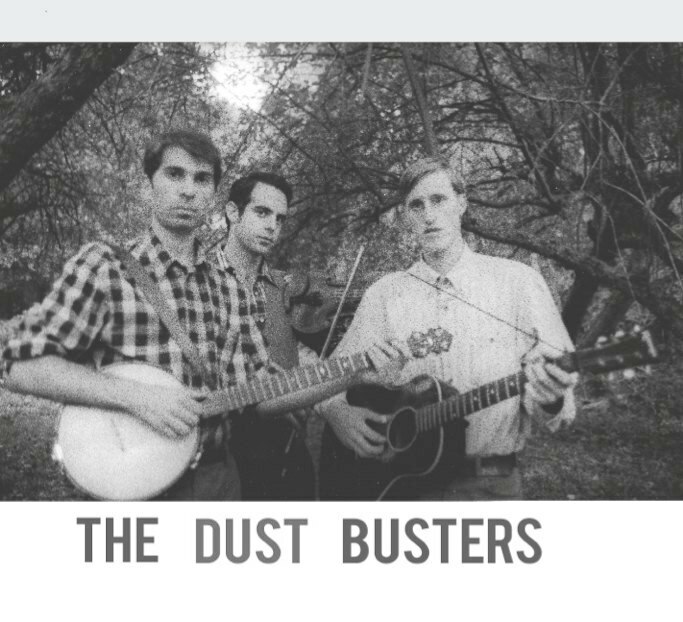 The Dust Busters have appeared at venues including The Old Town School of Folk Music, Club Passim and the Jalopy Theater. 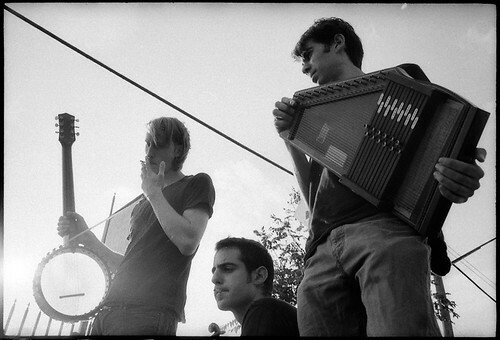 They have played at festivals such as Pickathon, The Brooklyn Folk Festival, the The Dock Boggs Festival, The Woodstock Film Festival and the Borgas International Folk Festival and appeared on TV shows such as Woodsongs Old Time Radio Hour, and radio such as Sound Check with John Schaefer, WNYC 93.9fm. For a list of more appearances, see below.